 We are truly honored to be part of Forrester's latest DRP report. 1. Discover and monitor all digitally exposed infrastructure and assets. 2.Minimize the organization’s mean-time-to-remediate (MTTR) issues. 3. Strengthen customers’ trust in the brand. Download the report to discover why CyberInt got selected.